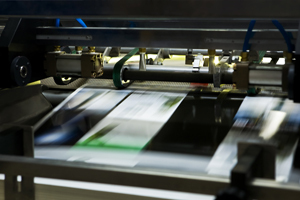 Trenton Printing utilizes some of the most current technology in the commercial printing industry. We were among the first printers in Mercer County NJ to embrace the digital revolution. Our state-of-the-art equipment allows our extremely competent team to provide you with high-quality products on time and on budget. We realize that most people could not care less about what model of press or copy machine we use, so long as they receive what they ordered. Still, we can't help being proud of our toys. Once you see how great they make you look, we hope you'll be proud of them, too.